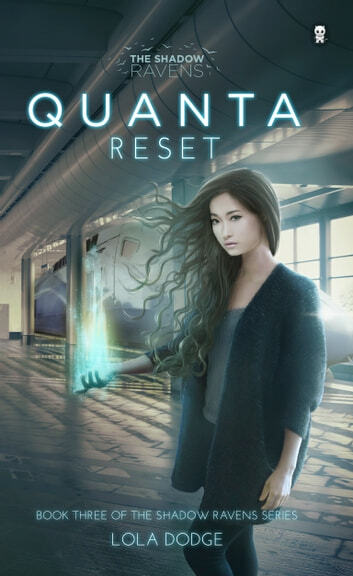 While they test the limits of her game-changing new ability to reset time, word arrives from Eva’s agents: Doctor Nagi is still experimenting with her DNA. If he succeeds in duplicating her power…Forget the Shadow Ravens. The whole world is toast. Great to have a trilogy for Quanta and Tair looking forward to starting the third one.